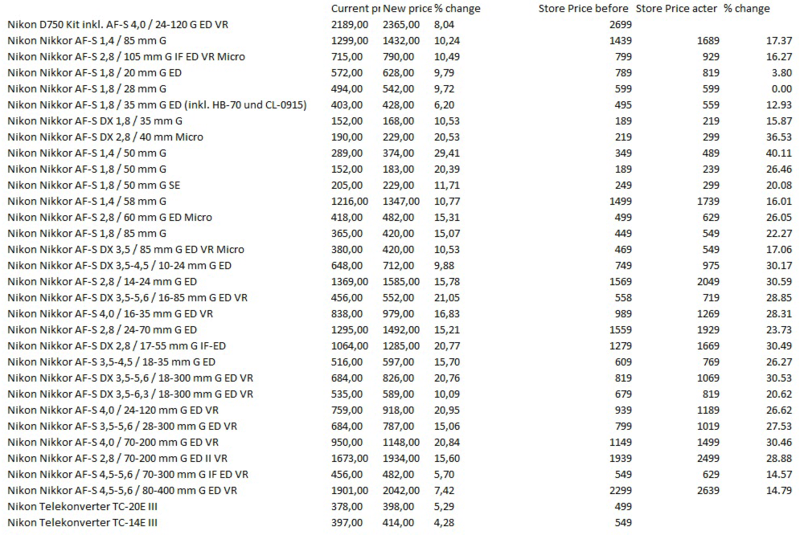 For all European readers - I have been reporting for months now that a big Nikon price increase is coming to Europe in early 2016 (up to 30% in Germany, 5-20% in the UK). Have you seen any price increases in your country? Please report in the comments section below. 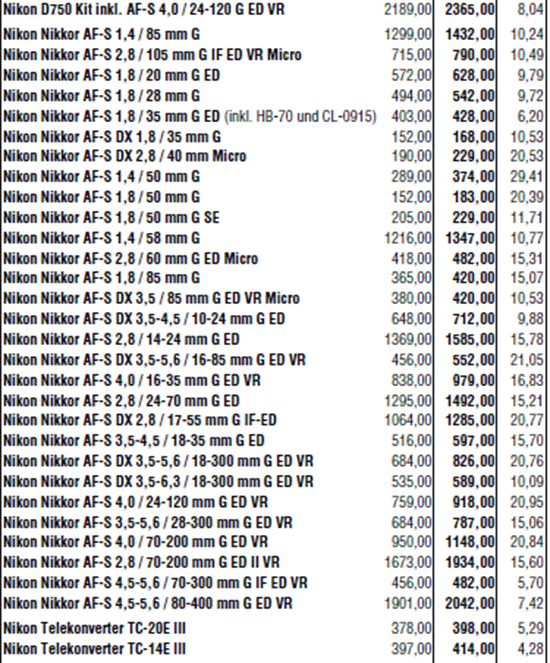 Nikon Europe rises from January 1st 2016 the prices of lenses up to 30%! Get it now in 2015! 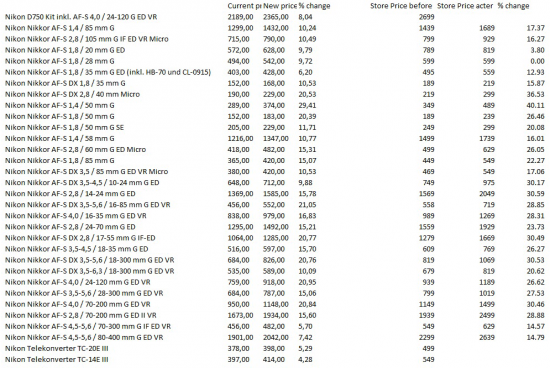 "From January 1st, the VAT in Romania decreased from 24% to 20%, but prices on Nikon lenses increased dramatically. The price for the 70-200 f/2.8 increased by 30% compared to the 2015 price, which was with 24%VAT, while the higher price now is with 20%VAT. It looks like the bodies are not affected. the prices are lower due to the tax change." 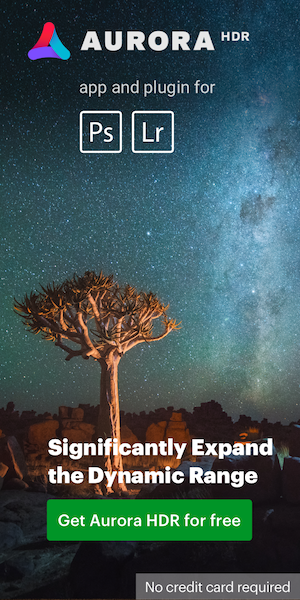 This entry was posted in Nikon Lenses and tagged Nikon price increase. Bookmark the permalink. Trackbacks are closed, but you can post a comment.